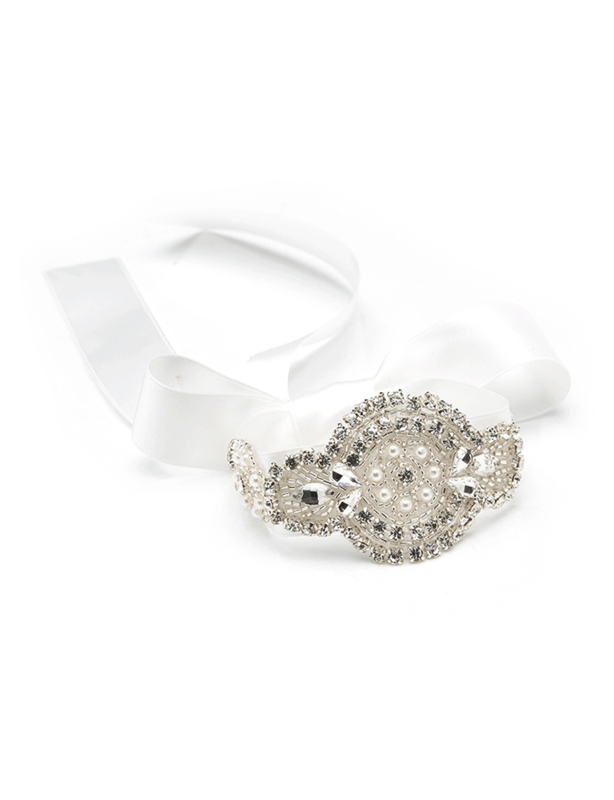 A stunning vintage inspired bridal cuff with clusters of delicate crystals,beading and pearls will add a touch of sparkle to your bridal style. 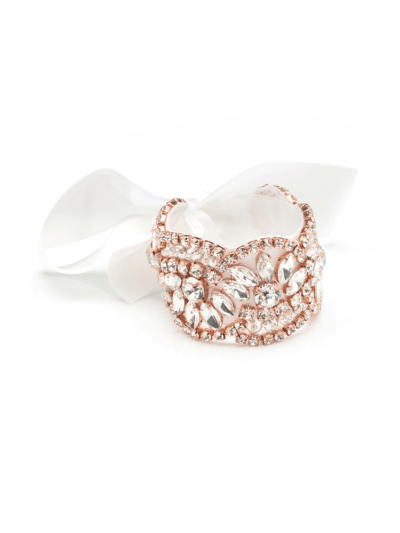 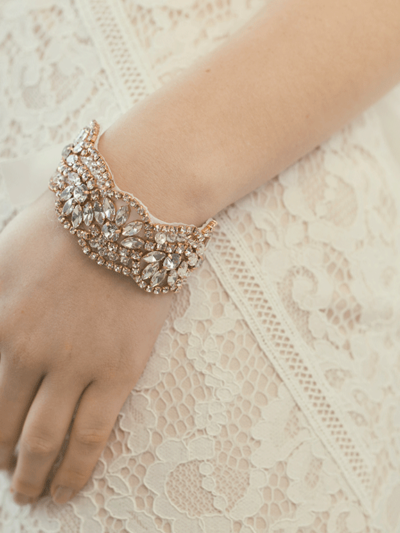 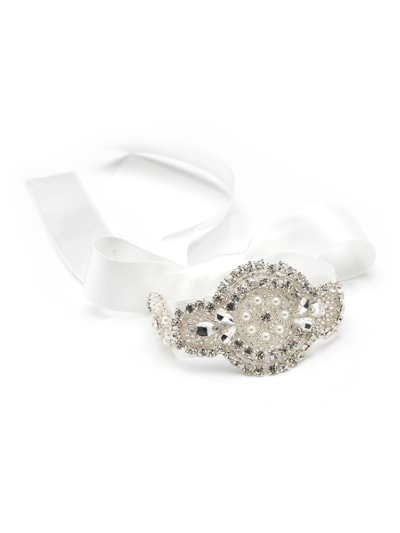 A stunning vintage inspired bridal cuff with clusters of delicate crystals,beading and pearls. 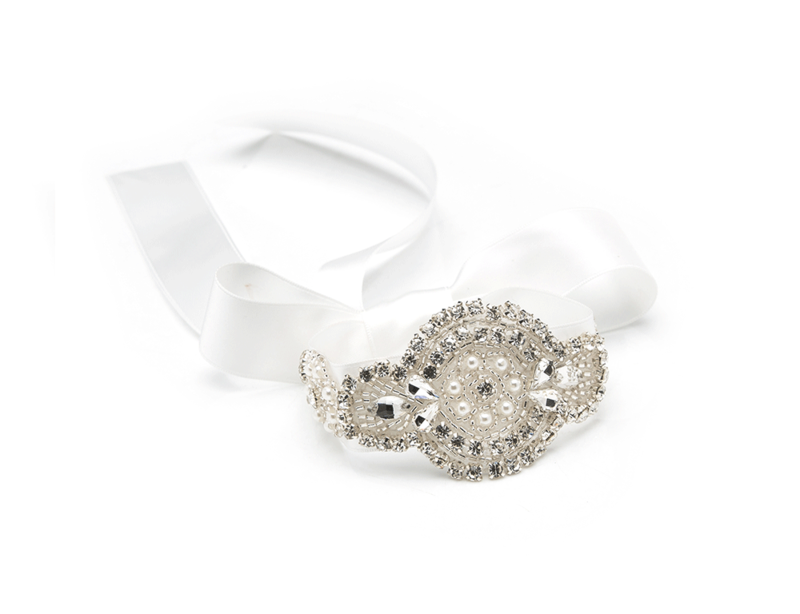 Also lovely for an evening or special occasion,a perfect finishing touch.